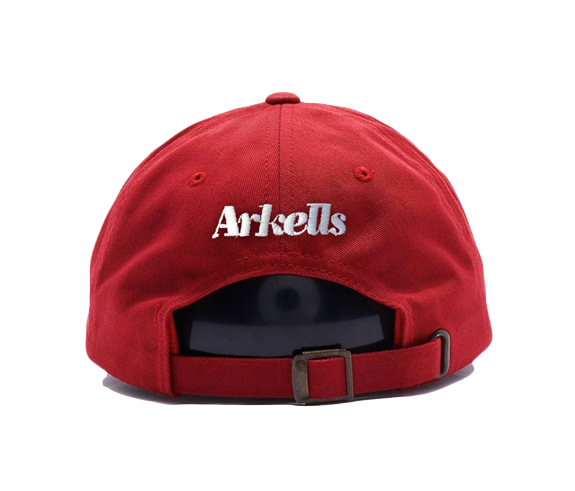 Arkells "The Rally" caps feature an extra low profile, antique brass buckle closure, matching undervisor. Unstructured for classic, elegant style, with a front embroidery. 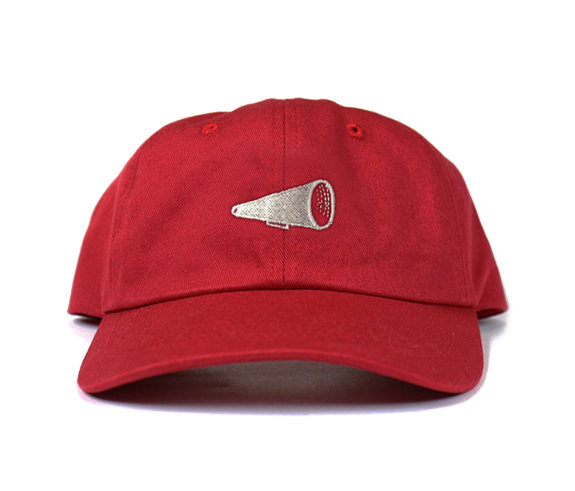 The quintessential dad hat. These hats were an exclusive item at the Rally in Hamilton ON, on June 23rd, 2018.